Spend wonderful days on this beautiful property. The magnificent outdoor area invites you to relax. Enjoy the floral diversity on the hotel grounds. How could you not blissfully sleep here? The restaurant serves delctable culinary specialties. 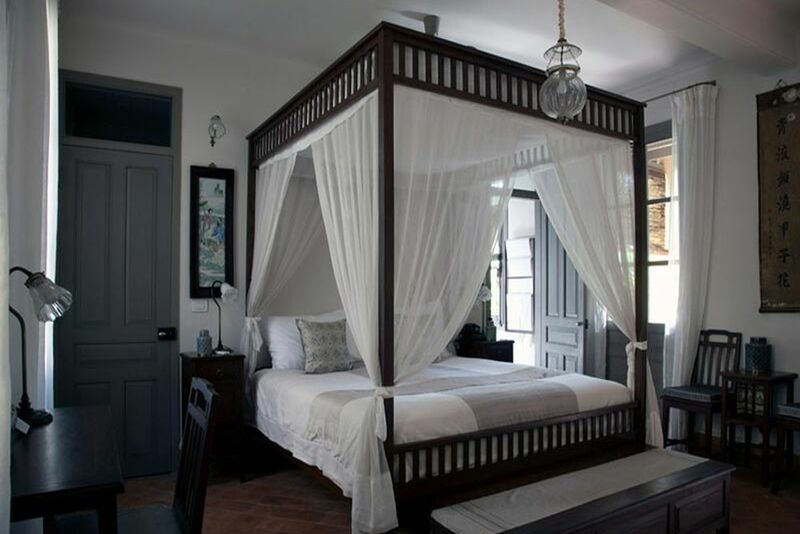 For a unique experience in the wonderful area of Luang Prabang, stay in the charming boutique hotel that was once a royal residence. This historic destination is filled with unique design and traditional hospitality that you will remember for a lifetime. 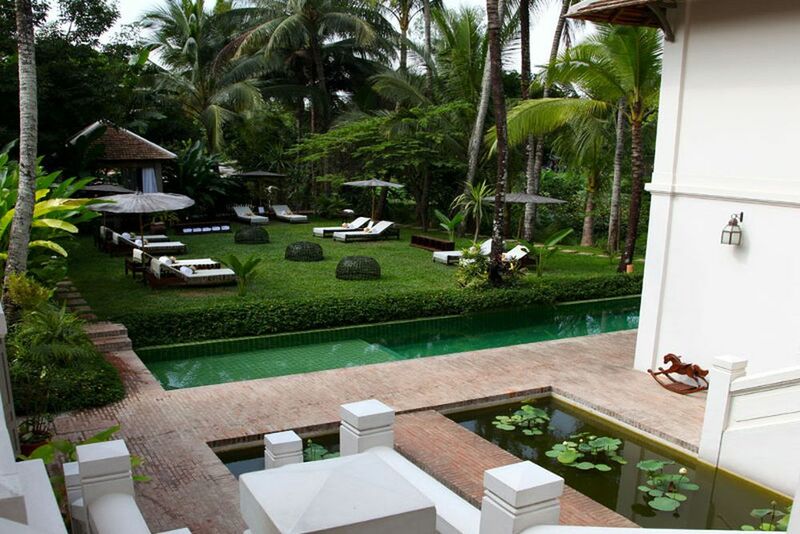 Located in a unique place in the heart of Luang Prabang is the beautiful Satri House. 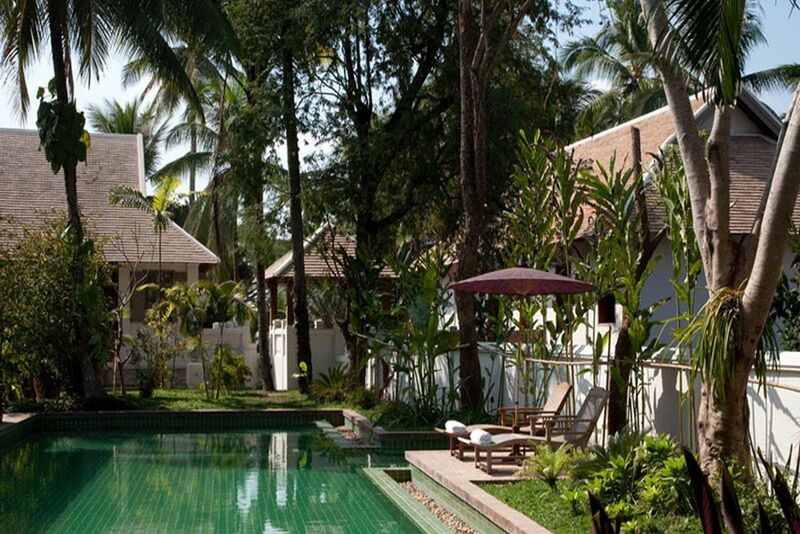 Luang Prabang is one of the most exquisite places in the ancient city, designed with a style inspired by Lao culture and set in a truly relaxing environment. The boutique hotel is the perfect place to escape reality, discover tranquility and unwind as you watch the everyday life of local people from your balcony. 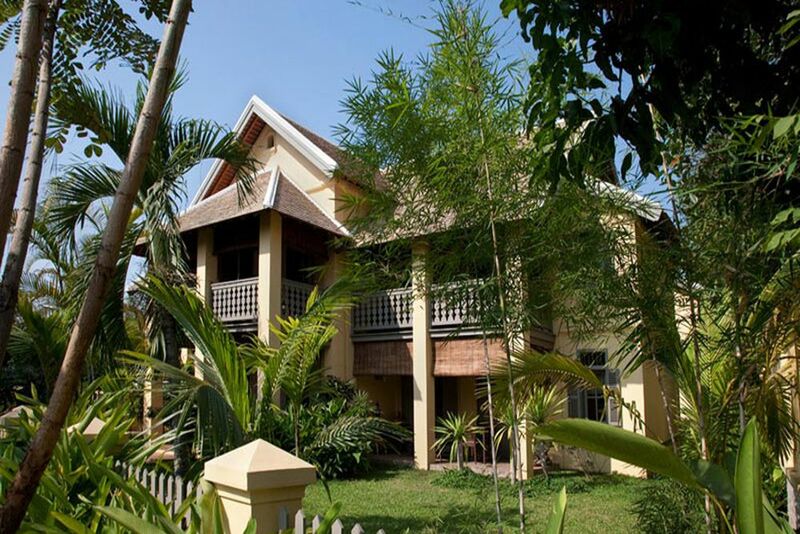 Satri House was refurbished in 2002 after being extensively renovated into this exquisite hotel. 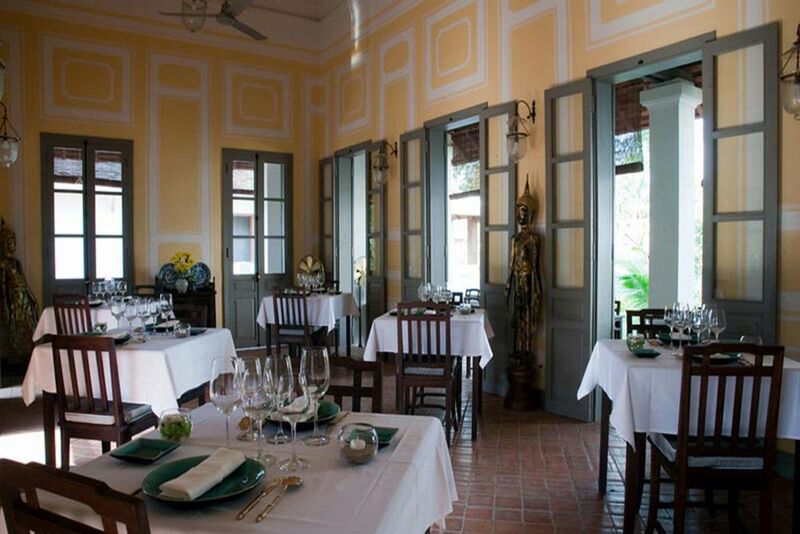 The hotel even has a restaurant which is decorated in traditional colonial style, with unique food in a household atmosphere of authentic culture. Smell the mouth-watering aromas of The Satri House restaurant whilst relaxing in the beautiful outdoor area. 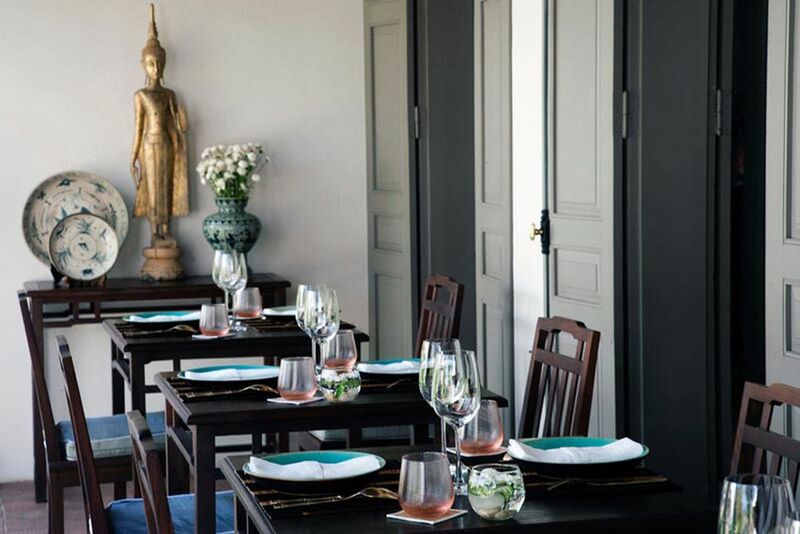 The elegant design features local Laos delicacies as well as a combination of Western and Asian specialties. The open-air dining overlooks the tranquil gardens. Guests may also enjoy a garden bar, library, outdoor swimming pools and a spa. The boutique hotel has 28 beautiful rooms and 3 spacious suites that are furnished with superior crafted wood furniture, oversized balconies, spacious bathrooms with rain showers and separate toilet room, and bathtubs in the suites. Room amenities include a safe, Wi-Fi, hair dryer, individual air conditioning, ceiling fan, and a flat screen TV available upon request. 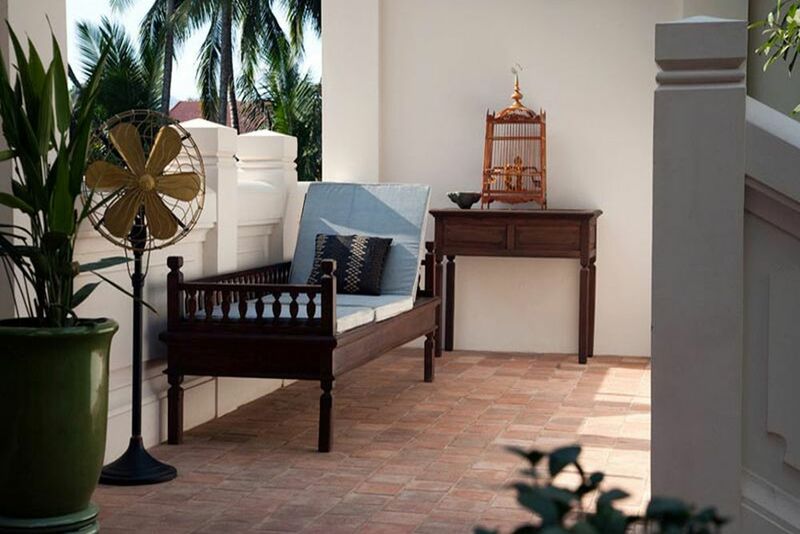 Deluxe Rooms (35m²)— Stylishly decorated with a lot of antique arts and objects from Indochina, most of these rooms have a private balcony or patio either looking out onto the local life of the town, or the lush verdant gardens. Junior Suite (43 m²)— The spacious suites have a large bathroom with a bath and separate walk-in shower. 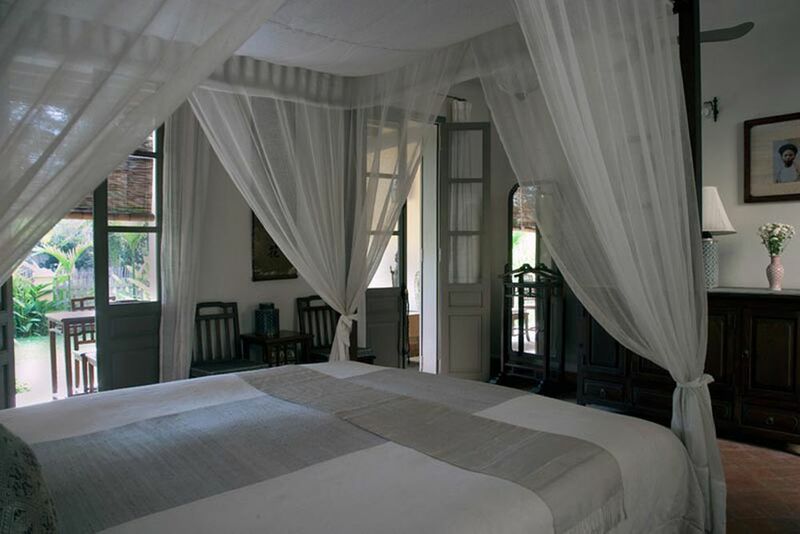 Satri House Suite (55 m²)— These rooms give guests the privilege to sleep in the residence of the last Prince of Laos, classified as a UNESCO Heritage site. The beautiful location is right in front of the main swimming pool for those tranquil and unique moments in the historical building. The beautiful Spa has a romantic jacuzzi, cool plunge pool, shower rooms and an herbal steam room. There are several spa treatments to choose from for the ultimate relaxation experience.